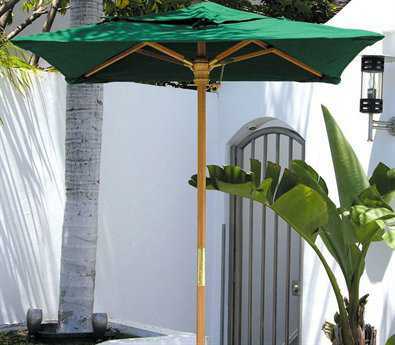 A leading manufacturer of outdoor patio accessories, Dayva has quickly gained a reputation for their high quality outdoor products and their affordable price points. 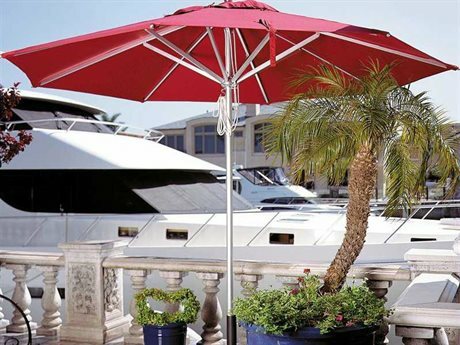 Dayva specializes in, and is a leading supplier of commercial umbrellas, patio heaters, and other decorative patio accessories. 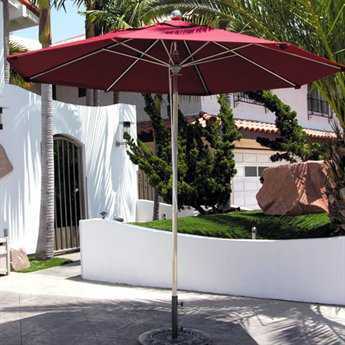 The brand's umbrellas are perfect for shading guests, while its heaters bring a soothing ambiance to light any outdoor location. 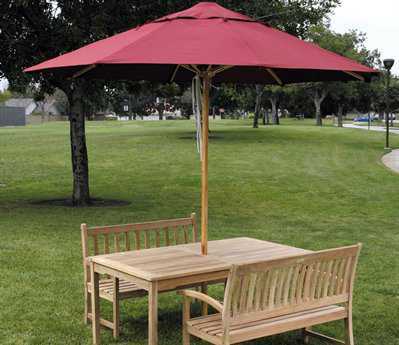 While all the brand's products are commercial grade, they can and should be enjoyed in all spaces, business and residential. 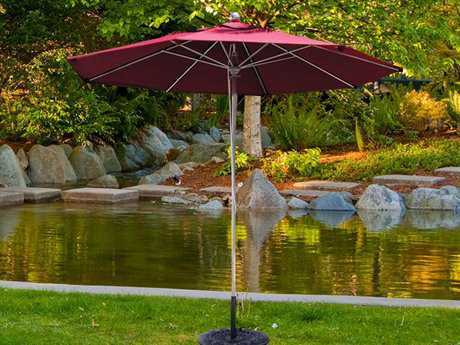 The company's umbrellas, patio heaters, and accessories are extremely innovative. 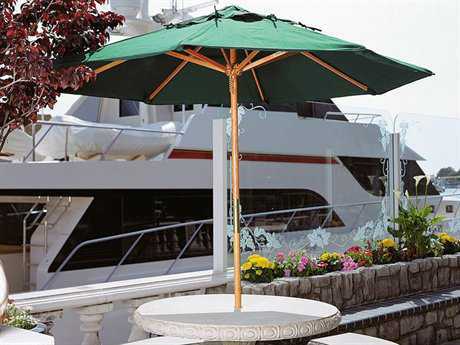 Leading the way in design and technology, Dayva’s products feel right at home in luxurious homes, fine dining restaurants, and exclusive resorts because of their elegant and modern designs. 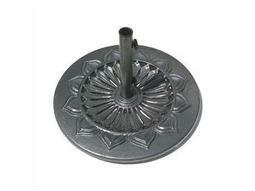 The company’s heaters have many features that enhance the user experience. 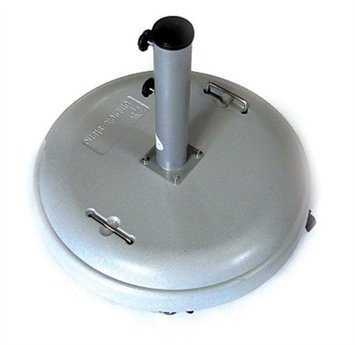 You can choose from a natural gas or propane heater, as well as manual ignition heaters or push button electronic ignition heaters. 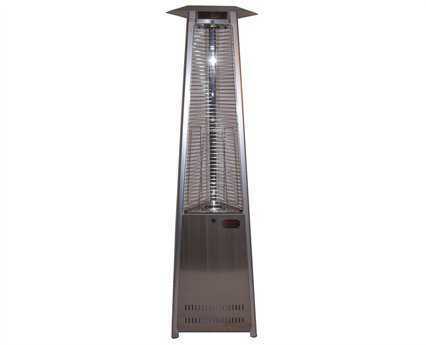 Most of the brand’s heaters emit a 20 foot diameter of warmth, keeping your guests or customers toasty all night without having to be huddled around the heater. 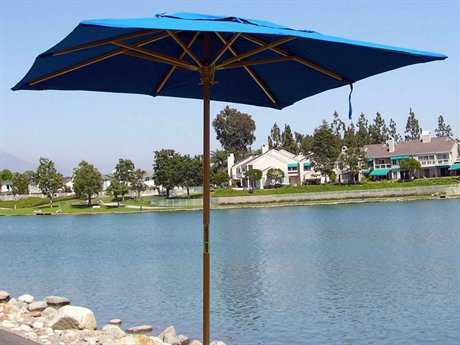 Dayva umbrellas are extremely durable and come in a wide range of materials from wood to metals like aluminum. 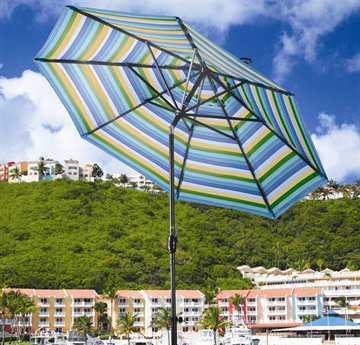 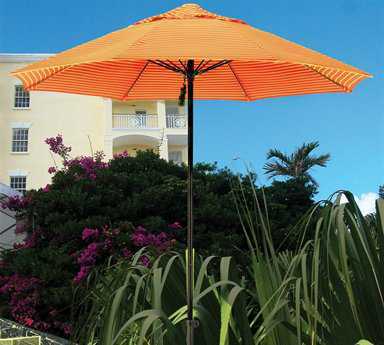 The brand's umbrellas have also elevated the customer’s experience by their range of user-friendly lift systems. 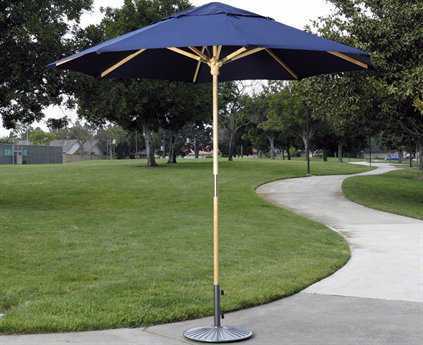 Umbrellas from this brand come with an easy slide lift, a pulley lift system, or a crank lift system. 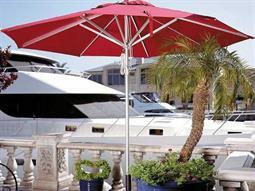 All of the systems are easy to use and allow for less stress and more relaxation under the shade. 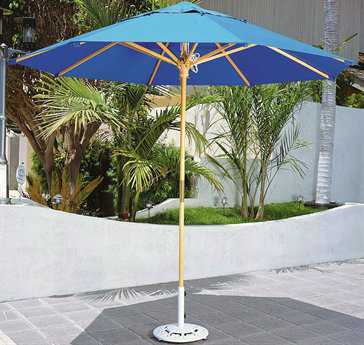 The company also manufactures a range of durable umbrella bases, to ensure your umbrella stays anchored even in the highest winds. 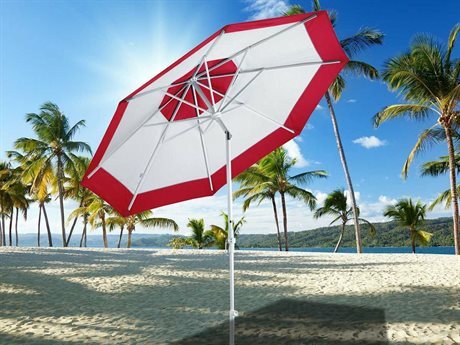 The company believes that you should have the final say in the look and design of your umbrella. 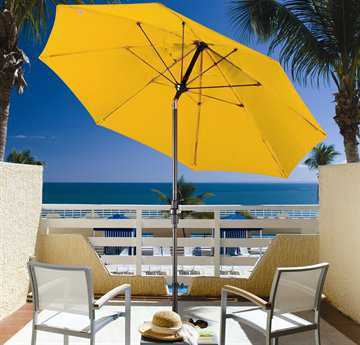 To give their customers a personal experience, The company's umbrellas and heaters come with many customizable options. 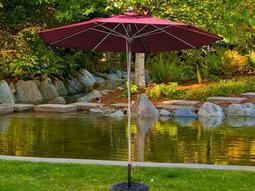 Dayva umbrellas are available in many different colored fabrics. 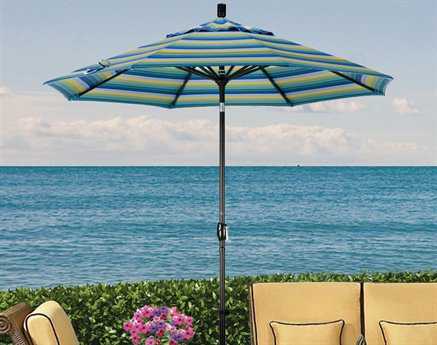 Stick to neutrals like white, canvas, antique beige, taupe, or black or a subtle look, or have your umbrella be the pop of color on your patio with vibrant colors like sunflower yellow, forest green, jockey red, burgundy, marine blue, and navy blue. 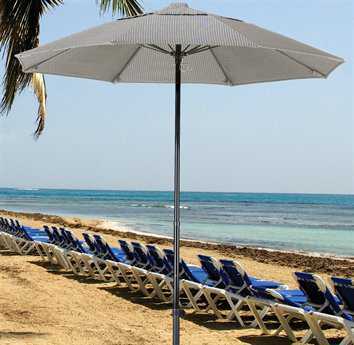 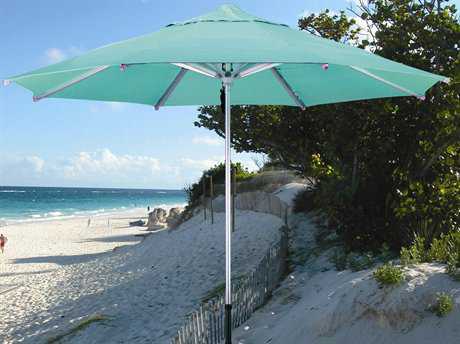 The umbrellas’ poles are available in different finishes: white, sand, black or bronze. 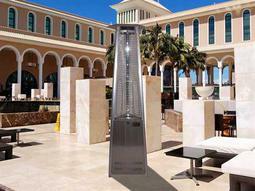 The brand's heaters are also available in different finishes for a customizable look, such as hammered bronze and hammered black. 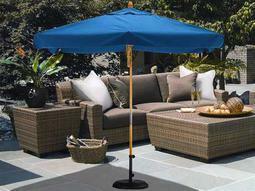 The brand's products are very durable, letting you get the most out of your investment. 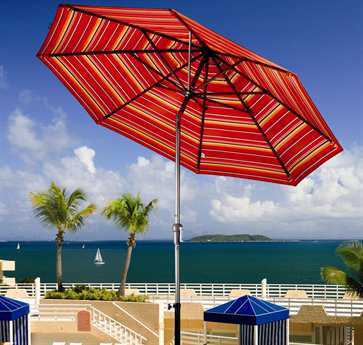 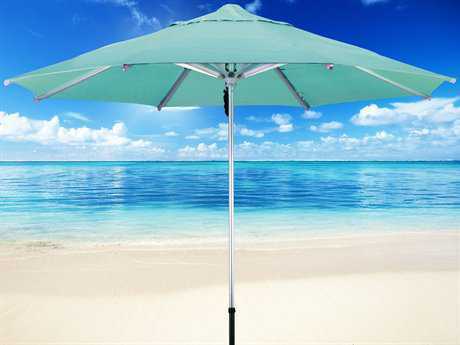 The brand's umbrellas are made either sturdy wood or very durable and lightweight aluminum. 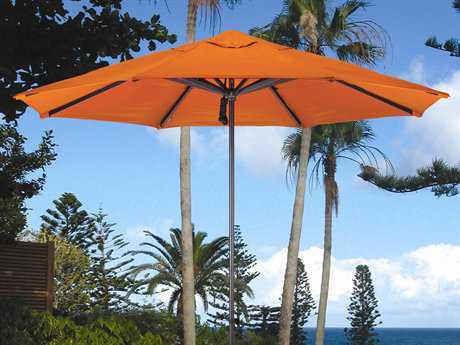 The company chooses their materials with the customer in mind, resulting in a product that’s weather resistant and easily portable. 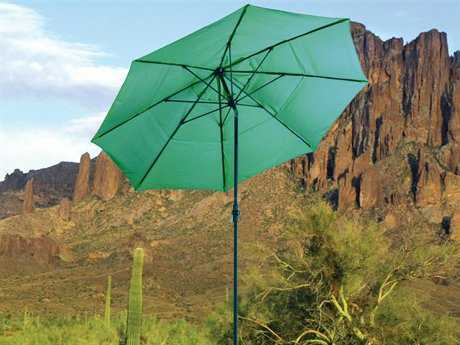 The brand's umbrellas are made with Sunbrella fabrics that will not fade. 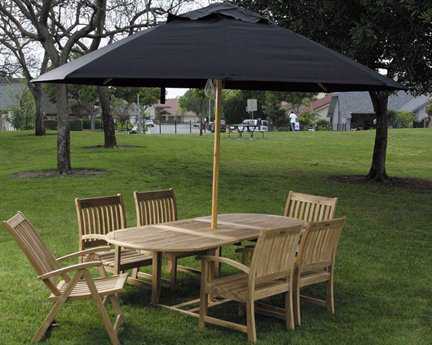 All Dayva products are commercial grade, but can be enjoyed just as much in your backyard as they can in a commercial setting.